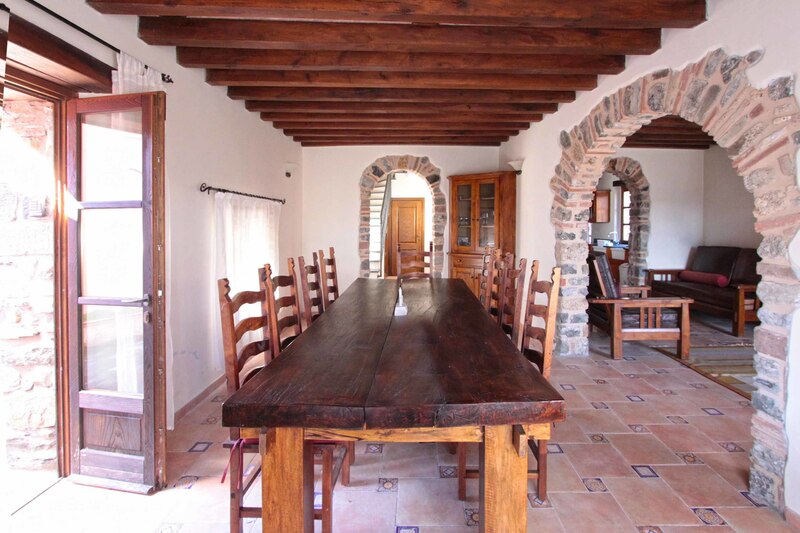 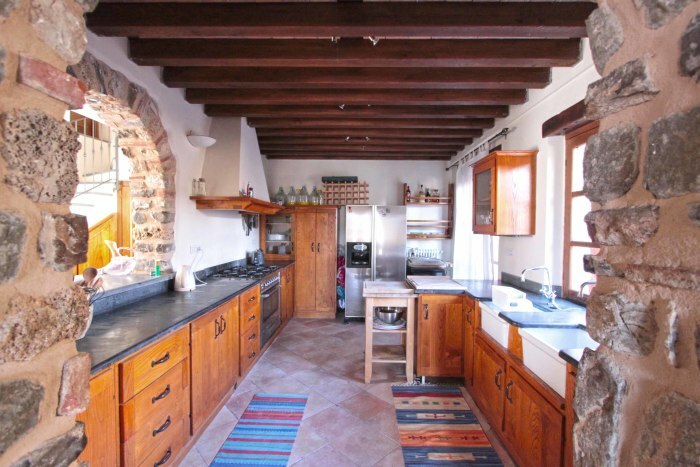 Superbly positioned and beautifully restored property comprising 3 independent buildings for a total of 7 bedrooms, 20,000 sq m of land, 9 x 5 m pool, hot tub and stunning views over the valley to the Apuan mountains. 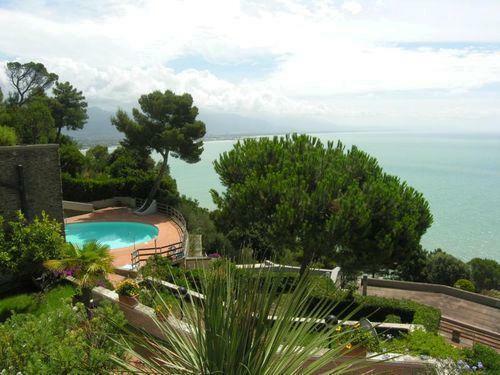 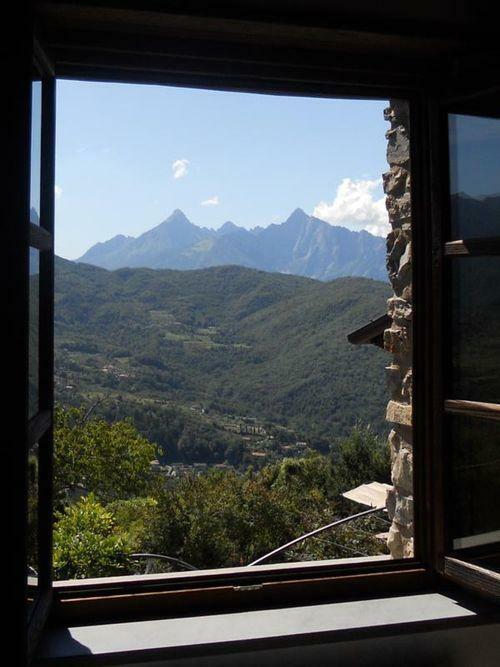 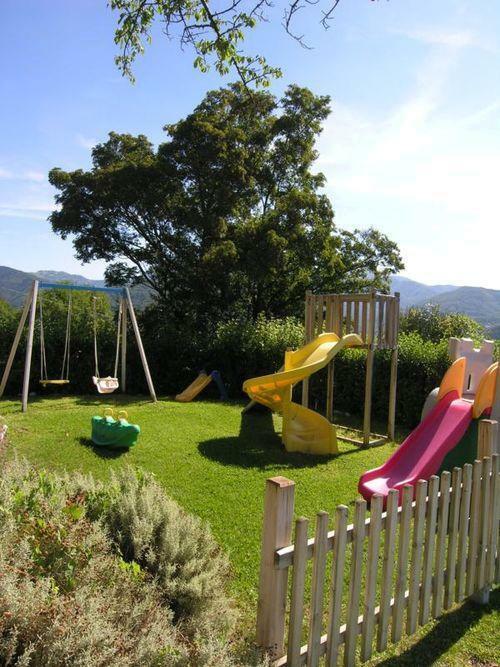 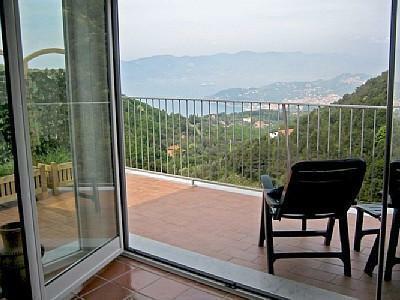 The property is set in a private position with no immediate neighbours on a hillside with stunning views. Each building, restored to a high standard, is self contained. The main house comprises kitchen, living room with fireplace and dining room each opening to the terrace, breakfast bar and wc on the ground floor. 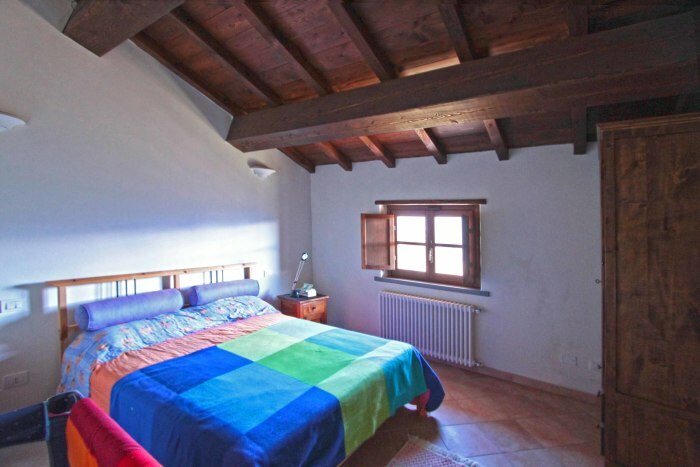 Upstairs there are 3 double bedrooms, each with en-suite. Building 2 comprises kitchen, dining room, living room, 3 bedrooms, 2 with en-suite, plus a family bathroom and a wine cellar. 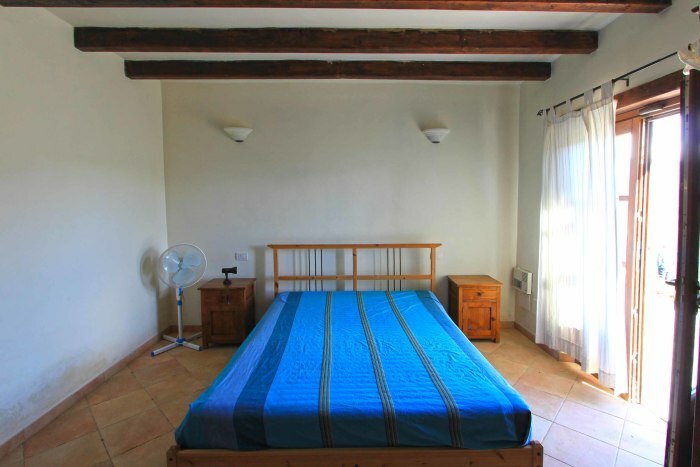 The guest cottage has open plan kitchen/living room with shower room and double bedroom. 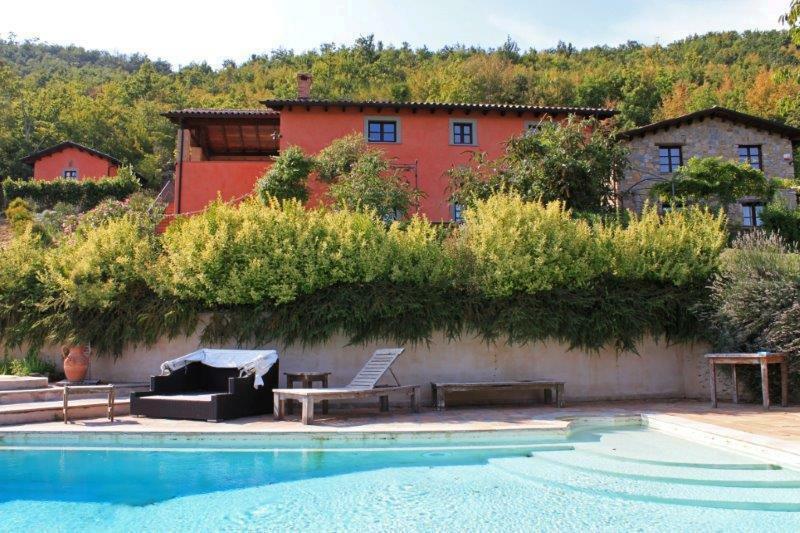 Extensive outside areas include terraces, pergola, landscaped gardens, pool with hot tub, enclosed play area and BBQ with pizza oven. 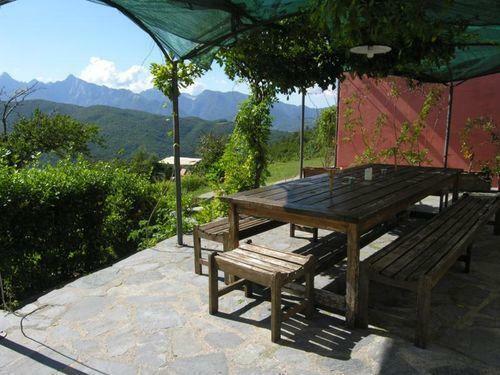 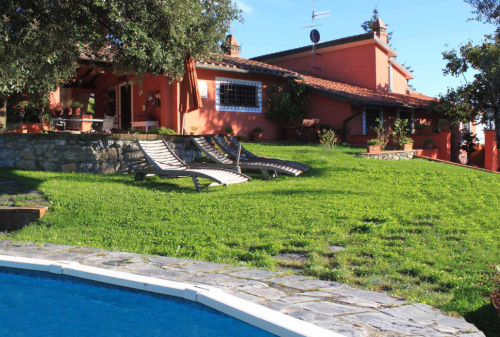 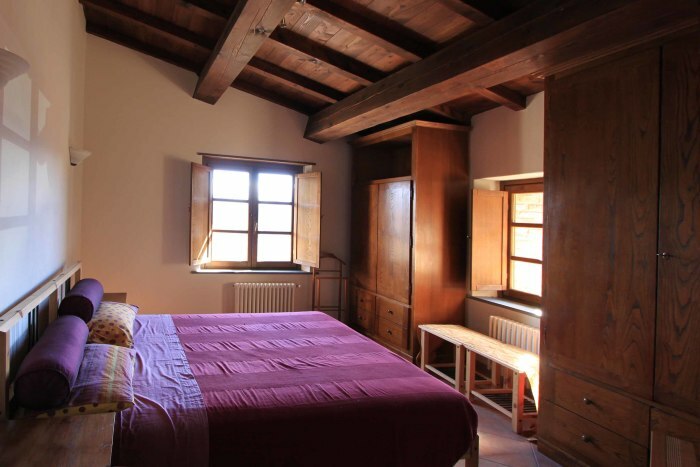 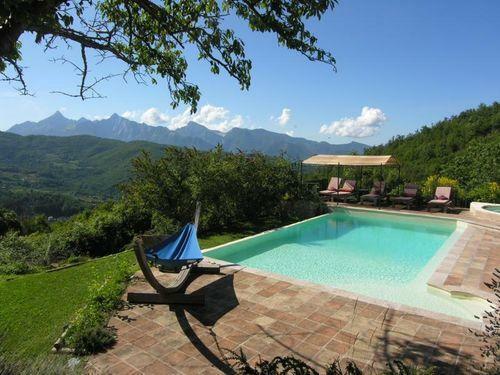 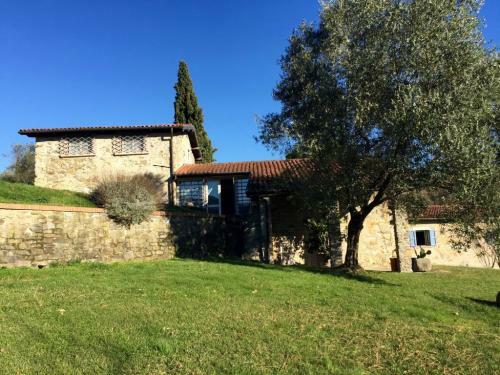 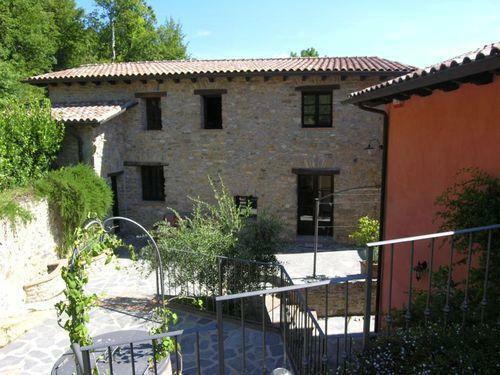 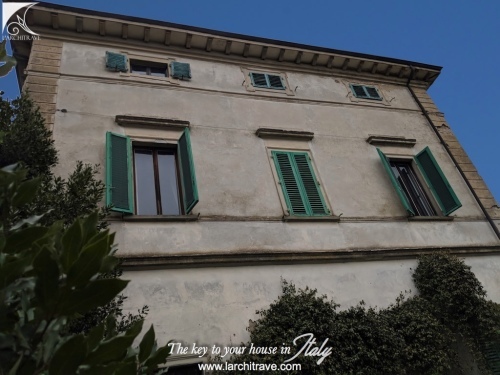 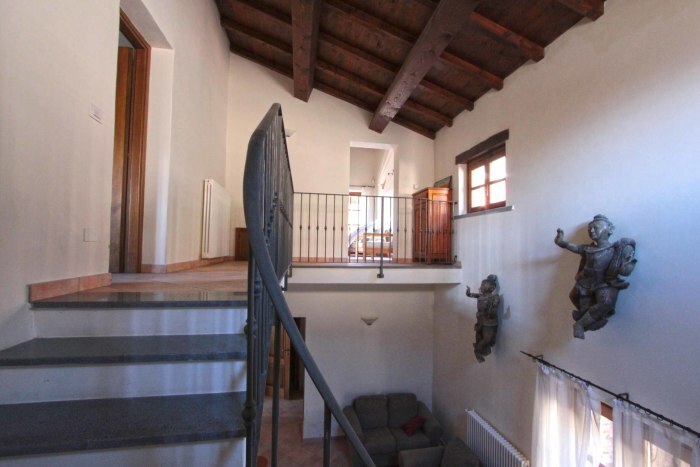 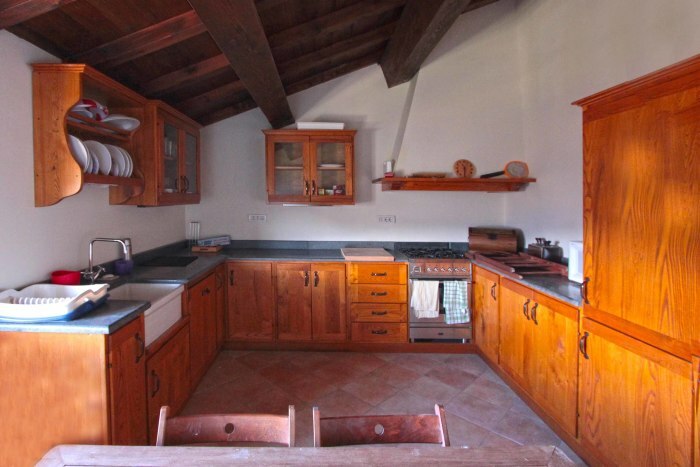 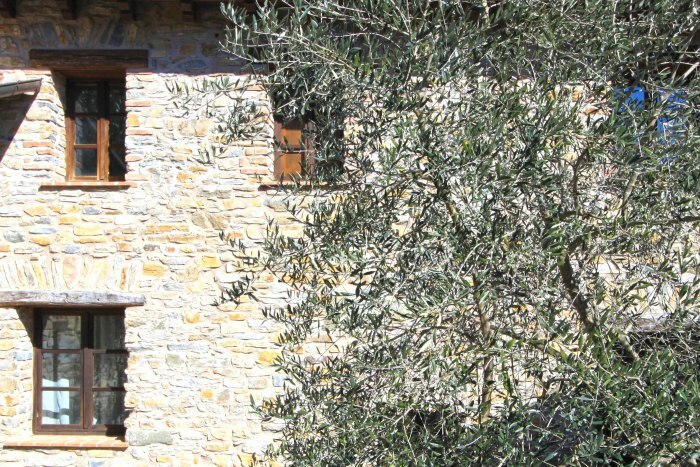 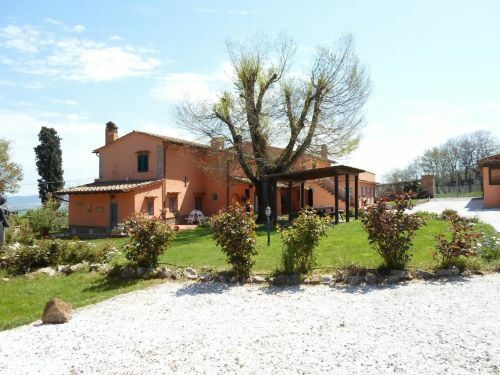 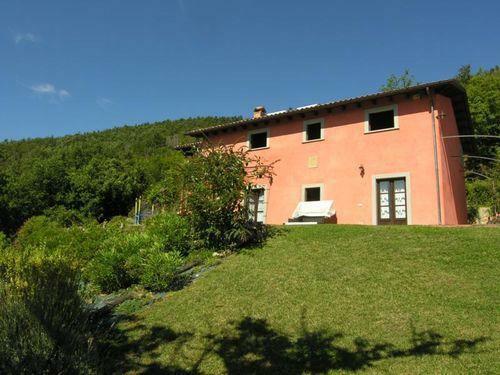 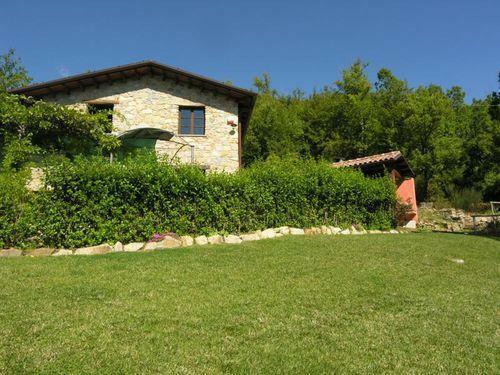 Located just 6 km (10 mins) from the medieval market town of Fivizzano. 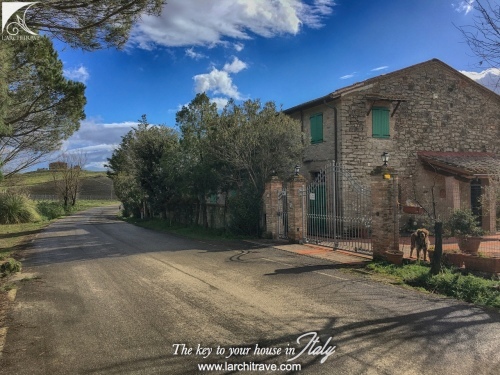 Beaches 40 km, skiing 20 km, Pisa 90 km, Lucca 90 km.